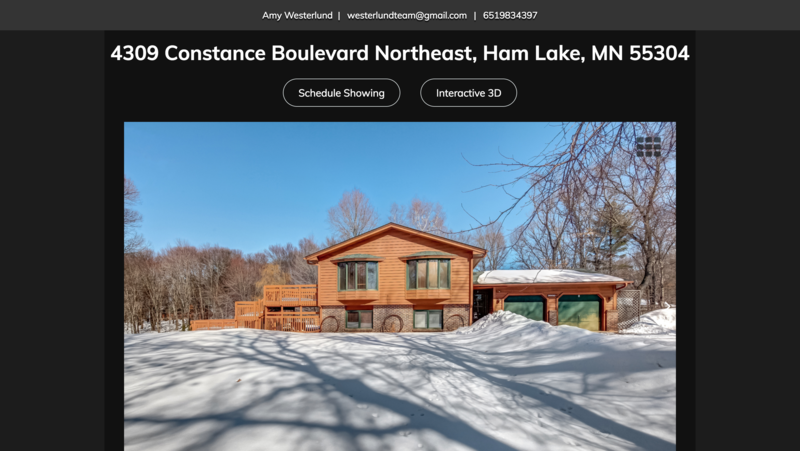 Don't miss the interactive 3D walkthrough virtual tour - Click Here! Wooded 8.8 Acres surrounded by tranquil nature and a private pond. New pool ready for summer with a solar cover. Entertain pool-side with an exceptional tiered cedar deck for sunbathing. Cool off in the massive screened porch with ceiling fans and shade. Refreshed lower level bathroom with updated light fixtures. The lower level walkout has tile flooring for wet feet, equipped with a buffet serving area and plenty of natural light with abundant windows. New carpeting throughout home. Large driveway and space for toys. Feature sheet with updates available.